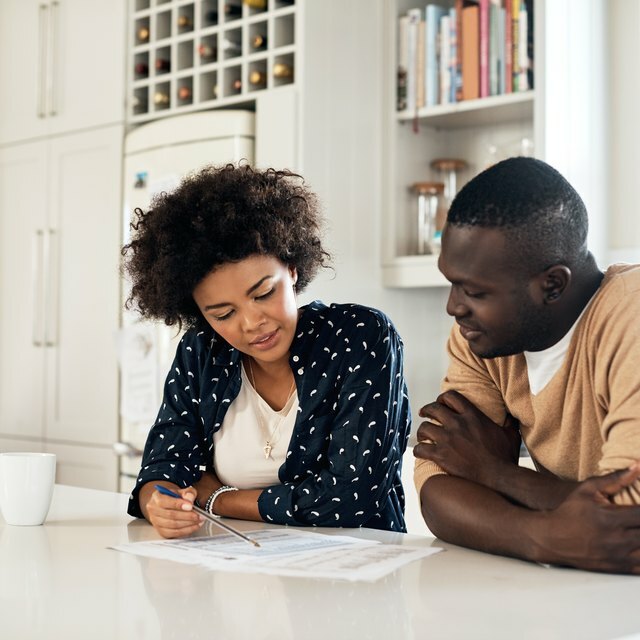 When you file your taxes, anything you can do to lower your taxable income helps lower your bill – or increase your refund. You can claim multiple exemptions, depending on how many people you supported during the year. However, if you're hit with the alternative minimum tax, personal exemptions won't have any effect, because they're disallowed when you're calculating the AMT. Each exemption you claim reduces your taxable income by a certain amount, which changes each year. For the tax year 2017, for example, you can claim a personal exemption of $4,050 for each of yourself, your spouse and any dependents. If you have a lot of children, these exemptions could really add up. However, the Tax Cuts and Jobs Act is suspending personal exemptions for 2018 through 2025. Suspending the exemptions will increase your taxable income, and the increase could be considerable if you have a large family. Individual income tax rates are generally coming down over the same period, though, which may mitigate some of the increase. When you file your tax return, you get to claim a personal exemption for yourself, as long as you aren't claimed as someone else's dependent. Plus, if you're married filing jointly, you get an exemption for your spouse. Then, you can claim an additional exemption for each person you claim as a dependent. To claim someone as a dependent, they must meet either the qualifying-child or qualifying-relative criteria. If they don't satisfy the criteria, you can't claim that person as a dependent for an additional exemption. To get an exemption for a qualifying child, it has to be your child or your sibling, or a dependent of one of those. The person normally has to be under 19 at the end of the year. But the child can be up to 24 if he's a full-time student. In addition, a qualifying child has to spend at least half the year with you. Finally, the child can't be providing more than half his own support. The requirements for qualifying relatives are a little harder to meet, although there's no age requirement. First, the person you want to claim can't be someone else's qualifying child. Second, the person has to be related to you in one of the qualifying ways, including parents and children, or must live with you for the entire year. Third, the person's gross income for the year can't exceed the value of an exemption. Finally, you must provide more than half the person's support. Capata: Personal Exemptions, Standard Deductions and Tax Credits, Oh My!